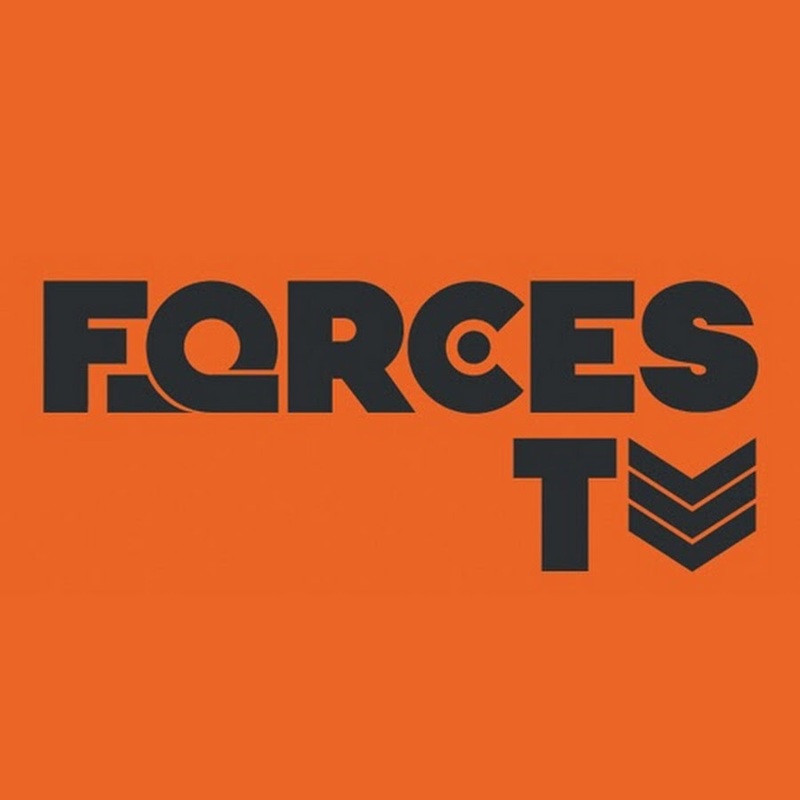 Forces TV, the military themed television channel first launched in 2014, has confirmed it will join Freeview. In an announcement made shortly after details of its newly acquired Freeview broadcast licence went public, the channel confirmed the service will launch on 16th October 2017 on Freeview channel 96. Freeview launch highlights include behind-the-scenes documentary In Kabul: Britain’s Military in Afghanistan (Tuesday 17 October at 6pm) and Poacher Patrol, which follows UK veterans training those at war with lethal poachers in South Africa (Tuesday 31 October at 6pm). But the channel's screening of cult classics such as Knight Rider, (starting Tuesday 17 October at 10pm) and Street Hawk, (from Friday 20 October at 10pm) are expected to attract a more broader audience beyond military enthusiasts. Forces TV is operated through SSVC - the Services Sound and Vision Corporation - perhaps best known for operating BFBS TV and Radio around the world. Since 2014, its ad-funded Forces TV channel has been operating in the UK and is available on Sky, Freesat, Virgin and TVPlayer, bringing UK audiences access to news and documentaries from BFBS, alongside an increasing number of entertainment programmes. With regards its arrival on Freeview, the channel hasn't confirmed its future multiplex. Each Freeview multiplex contains a bundle of channels, but some have wider UK coverage than others, so it is still unclear how many Freeview households will actually receive the channel when it launches. YouView users may also benefit from the new arrival, thanks to YouView boxes piggybacking off Freeview for the reception of terrestrial channels.